It is expected to go into force from November 1, 2018. However, details about the 11th Bipartite Agreement are yet to be finalized for publication by concerned parties. Bipartite Agreements between IBA, UFBA and Ministry of Finance means, your basic salary and perks will be revised upwards at regular intervals. 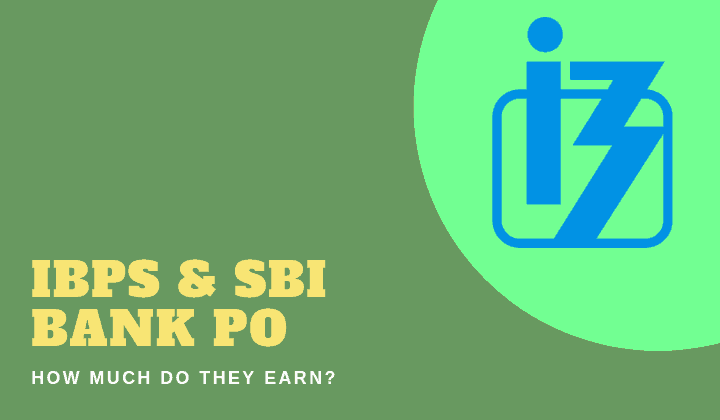 Bank PO hence, are much sought-after jobs in India.